Diversity within the workforce is an integral part of the Public Service at Federal, State and Local Government levels. The Government understands the significant input, contribution and difference to the Public Service, Aboriginal and Torres Strait Islander peoples can provide to an already established diverse working environment. The Government wants to work together with Indigenous Australians by supporting, encouraging and providing resources to achieve better employment outcomes and equal employment opportunities. Public Service Resumes professional Indigenous Career Services writers have assisted a number of Indigenous candidates to help reach their full potential. A number of employment pathways exist for Indigenous Australians looking at starting a career within the Public Service including those who have zero working experience within the Government as a public servant. Indigenous Employment Pathways has been created which includes Special Measure Provisions and Identified Positions as well as Indigenous Pathway Programmes. The Australian Government has implemented the APS Indigenous Employment Strategy (the Strategy) which includes varied initiatives to strengthen and support the recruitment, progression and career development of Indigenous Australians in the Public Sector. Special Measure vacancies are roles that are created and reserved specifically for Aboriginal and Torres Strait Islander peoples in order to improve employment outcomes and such vacancies will be advertised as Special Measure vacancies. Identified Positions are vacancies where your knowledge of Aboriginal and Torres Strait Islander peoples, cultures and communications with Indigenous Australians are essential. 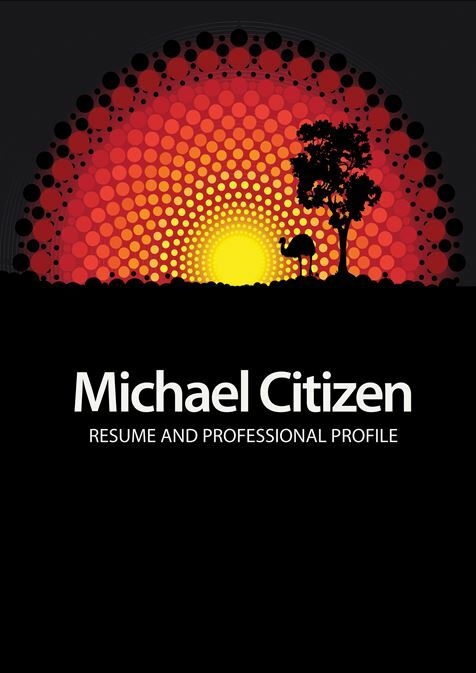 Identified Positions vacancies cover Indigenous specific policies, programmes or services. Although you do not have to be Aboriginal or Torres Strait Islander to apply for an identified position, your experiences as an Aboriginal or Torres Strait Islander person will be favourable. Indigenous Jobs Australia is a key site for Indigenous Career Services, Indigenous Jobs Australia has a number of Indigenous and employment organisations as stakeholders who provide links to employment information and resources. 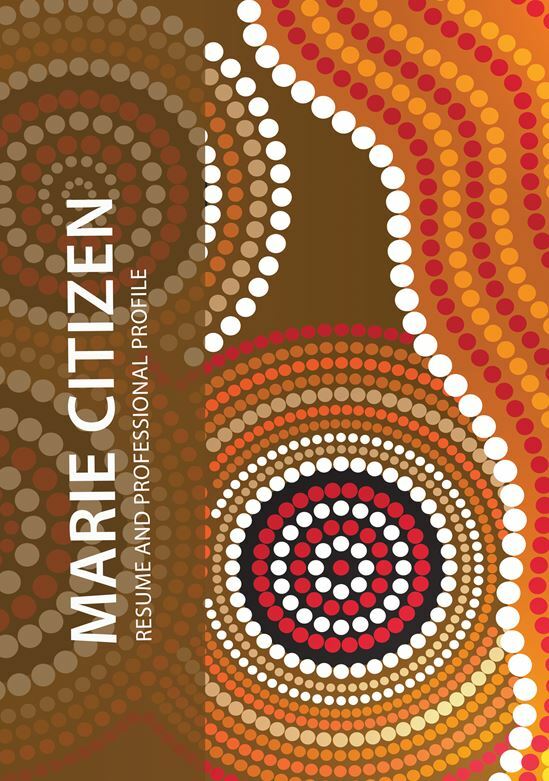 Indigenous candidates are connected to employers who are committed to Indigenous employment thereby improving employment outcomes. With vacancies in a wide range of fields across all three levels of Government including Indigenous communities, universities, schools and most importantly government agencies you will certainly want to see what opportunities exist for you now!